So I am embarrassed to tell you dear readers that after living here for 14 years I have only just finally found my way to Navy Beach – up towards the airport on the Atlantic side. 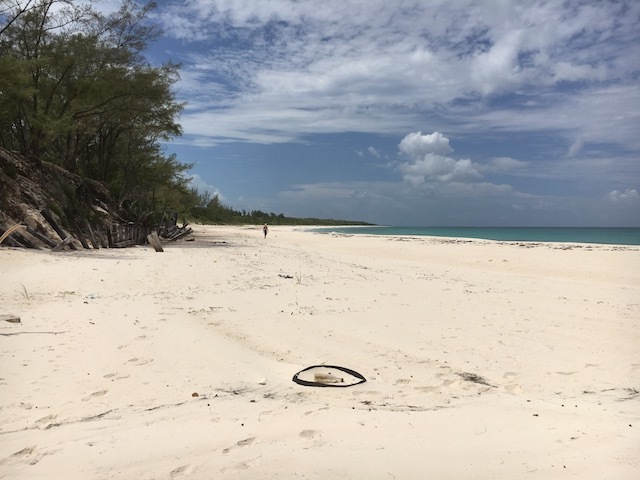 With my sister Jane here I decided that we needed to break the routine and try other beaches rather than just French Leave and it was a total revelation…..
Be very careful when exploring around here…. The Philautia Group are proposing a 20 room boutique hotel, a number of villas , spa, restaurant and various other facilities. It sounds like it could be a great asset to the island – of course much of the infrastructure is already there – so I will keep you posted with future developments. 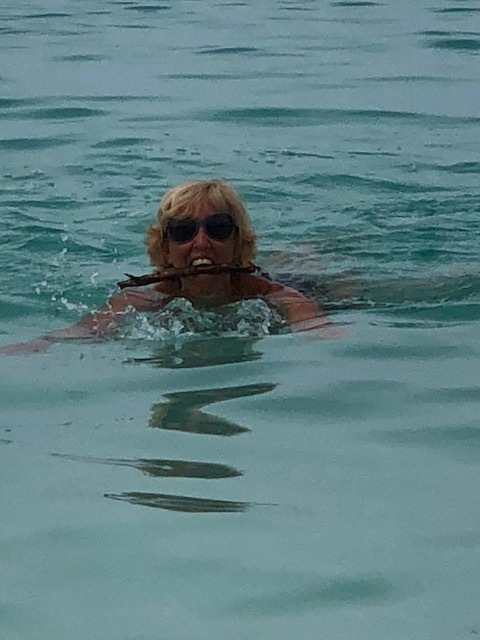 Didn’t get a good picture of Rudge fetching sticks – but Jane did a perfect job fetching this one ! 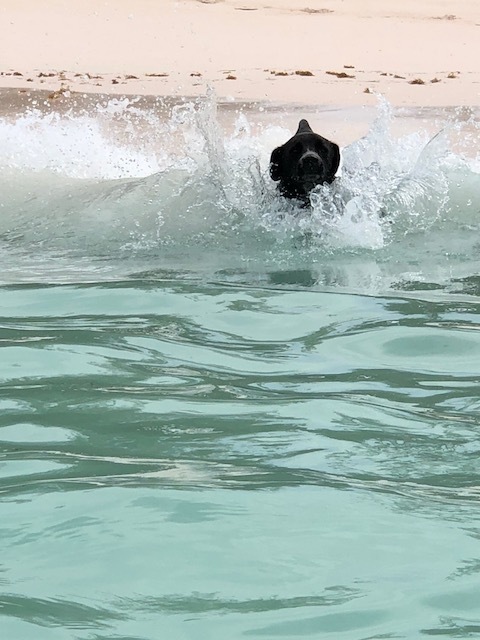 That boy does love the water…. Now the trip to the vet in Gregory Town for Ceci…… So getting her in the carrying thingy was not a problem at all. This is not a kitten that needs catching – she comes up to you for a little cuddle and a little affection when you appear so she was popped in the carrier very quickly. A few quick and puzzled miaows – then within a couple of minutes she had settled down and enjoyed the ride up to the clinic. 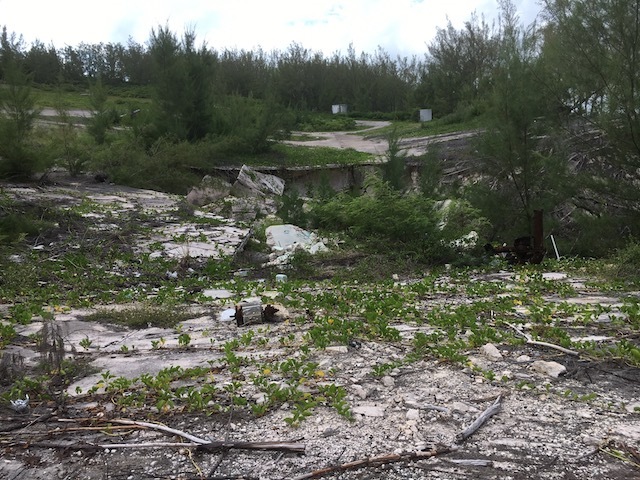 For those of you who do not know the where the Eleuthera Animal Rescue Society is – it is situated in the building next door to where the Laughing Lizard restaurant used to be. At the moment it is a small facility but there are plans afoot to have more space fairly soon. It was a sociable affair – we met up with Tanya and Tavares Knowles – she is the very talented baker who makes all sorts of fabulous cakes to order. 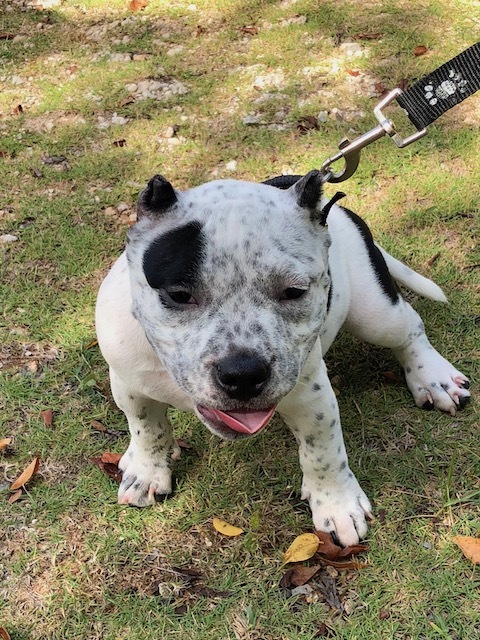 They were having a couple of puppies checked over and neutered. In fact there were a total of 9 cats and dogs for spaying and neutering. 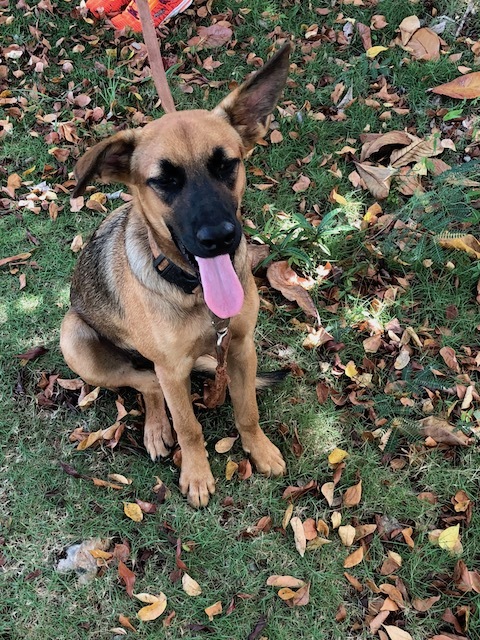 Ceci just got her first vaccination and was wormed – she will go back in 2 weeks for spaying. 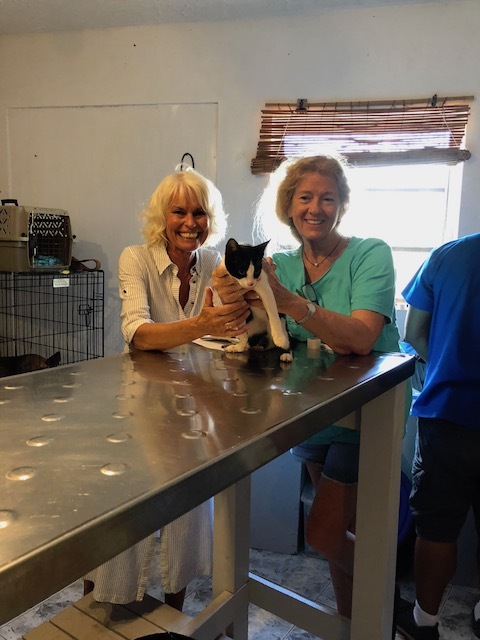 The clinic is run by Erica Mowen, Sally Gamble and Ann Glucksman- truly dedicated animal lovers who have worked tirelessly to get this clinic up and running. 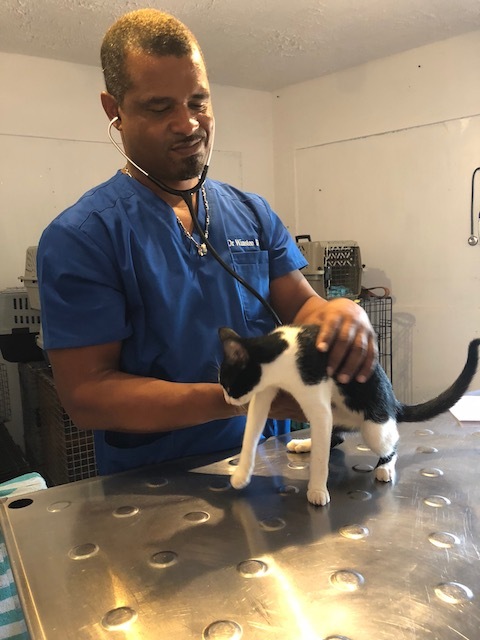 The visiting vet who comes over every 2 weeks or so is Doctor Winston Davis from Nassau – he is based at the All Creatures Animal Clinic. 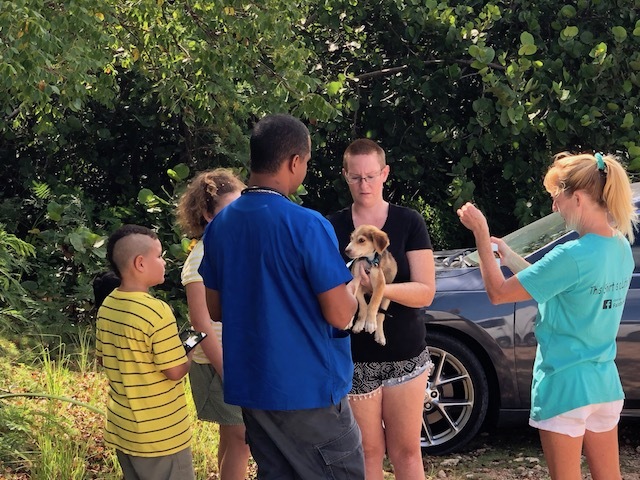 If you are on the island and wish to make a donation to the Eleuthera Animal Rescue Society then you can go into the branch of the CIBC First Caribbean Bank in Governors Harbour and pay your donation – small or large – into the account in their name. This is a wonderful facility run on the determination and grit of 3 women on the island. It is the first time I have been there personally and I am really impressed with what they offer. Let’s support them as much as we can….. 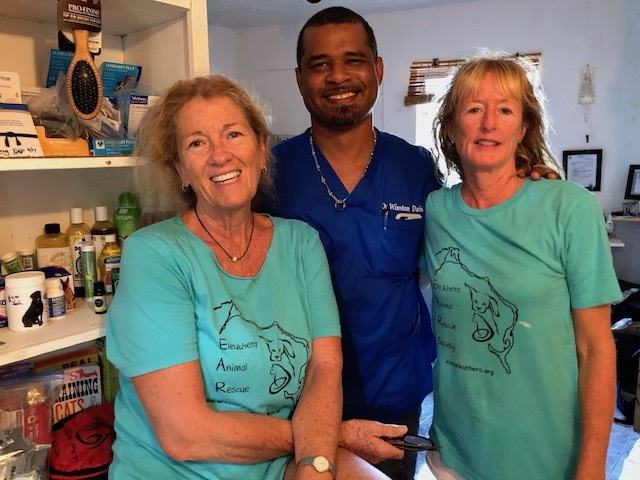 So glad to know Eleuthera has a vet now.I follow them on Facebook.We will be moving there with 2 cats and a soon to be chosen puppy!I haven’t visited Navy Beach yet.Next time! Many plans don’t get put into action there so another boutique hotel? ?We wanted to meet you and Ceci in July but didn’t get the chance. There is still not a full-time vet here. he only has a clinic here every 2 weeks…. With regard to the boutique hotel – we will wait and see ! Lovely to hear that you are moving here soon Lynn – looking forward to meeting you. So pleased that you had a good time time here – and Ceci makes it extra special !